The face of wealth is changing—and advisors are challenged to keep up. Demographics are shifting—with investors becoming younger, more diverse and more global. Clients are raising their expectations around technology, transparency and alignment of interests. On top of this, regulatory reform continues. At Pershing, our mission is to help advisors welcome these challenges, so you can grow your businesses more efficiently and serve your clients more effectively. 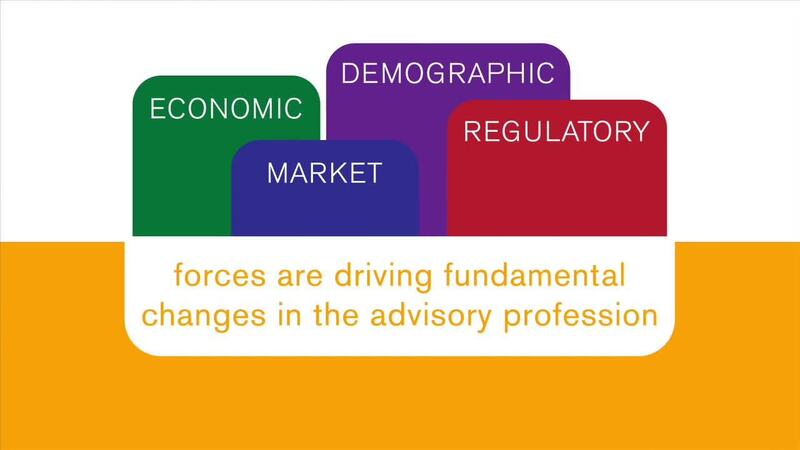 Our 75-year heritage of serving a broad spectrum of advisors gives us a unique perspective. We can help advisors find the right solutions to fit their particular needs. Pershing can help you adapt to the changing face of wealth. Grow your wealth management solutions—and simplify your business.